….Lets get on to my favourite items in the bunch – you can also scroll down for a close up video of all the products and shades I am reviewing! Just a quick explanation before I begin – shades go from P (Pink undertone) N (Neutral undertone) G (Golden undertone) and G+ (Golden Olive – slightly more yellow) and from 10-125 in shade – I strongly recommend you get shade matched in store, and watch them put it on you…. you will LOVE IT! You can see from the swatches below, the texture is unreal! Far Left: MAC Studio Fix NC42, Middle Top: Natural finish G40 + G90 mix, Middle Middle: Natural finish G90, Middle Bottom: Natural Finish G40. 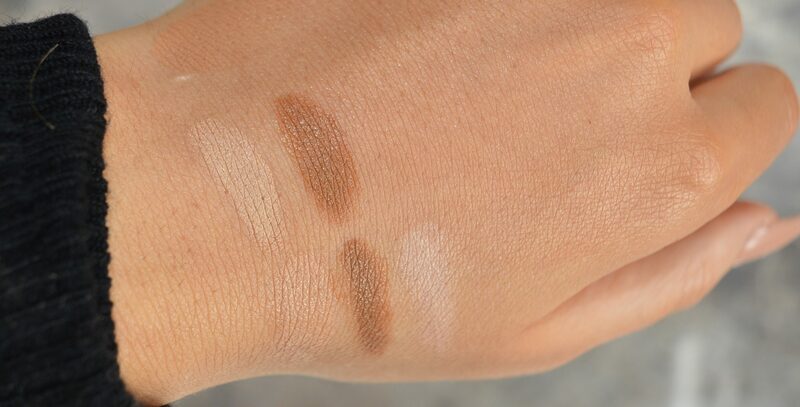 Far Right top: Cream Concealer – G light, Far Right Middle: Total Cover Cream G90, Far Right Bottom: Total Cover Cream G40. The thing I love most about this is it doesn’t try and matte your skin, it doesn’t try and dew your skin. It doesn’t change the skins natural texture, it just primes it! ideal. This primer also calms to skin for a really comfortable wear. The jewel in the crown as far as I’m concerned and my favourite foundation for over 10 years. This is buildable from medium to full coverage, without ever looking heavy! The finish is luminescent and dewey without the thin, short-wearing , ‘blaaaah’ texture a lot of luminous foundations have. It still has substance – if you see what I mean. I used shade G40 and G90 and mix all my shades from winter to summer. It’s long wearing without the skin looking dry, it just gets more luminous (my skin is dry /normal in the t zone area) – I love to set this with the luminous setting powder – which I will speak about below! 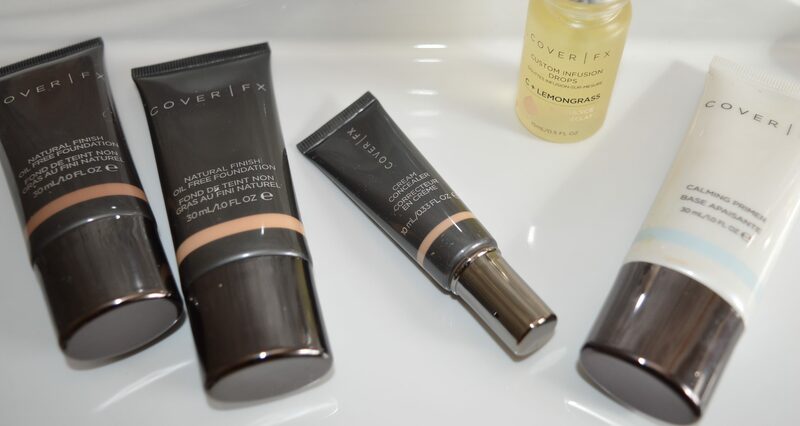 Cover FX Natural Finish Foundation, Cream Concealer, Custom Infusion Drops, Calming Primer. Slightly heavier in coverage and slightly matter than the Natural Finish Foundation – This is such a good option for all skin types, even oily skins. It still keeps the skin fresh and luminous but gives you unreal – but – real coverage! I find that the undertone differs ever so slightly between this and the natural finish foundation, which I think is just ever so slightly lighter and golden in tone, but this may be a textural thing! When buffed on the skin or beauty blended this literally looks like airbrush foundation, in a really, really good way! Again I use G40 and G90 but I think they are slightly darker than the Natural Finish Foundation. Cover FX Total Cover Cream Foundation. Left: G40, Right: G90. When the world invented concealers this is what they meant. 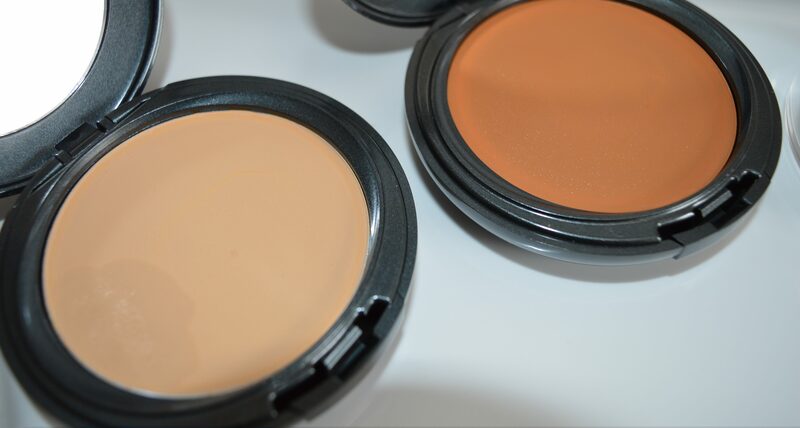 Creamy, blendable, highly pigmented, stays in place, flattering under the eye….This is what all concealers should be. Period. Cover FX G Foundation Swatches. Left top: Natural Finish G40, Left bottom: Total Cover G40. Middle Top: Natural Finish G90, Middle Bottom: Total Cover G90. 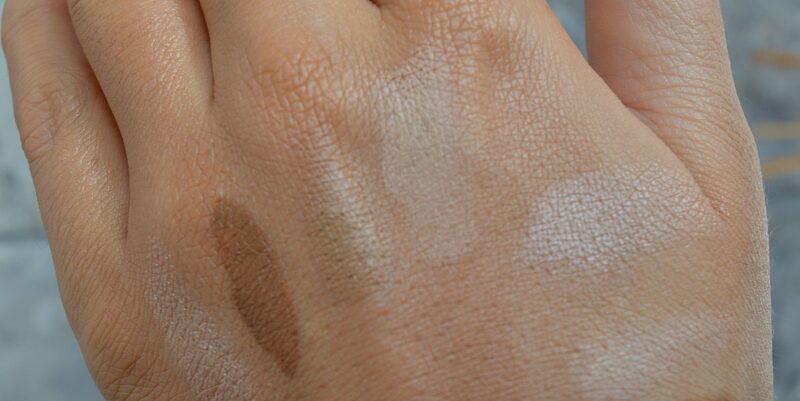 Right: Cover Cream G Light. A convenient little set of G30, G70, G90 cover cream foundations to contour and highlight with – just the most perfect of formulation for the job. Super bendable and expertly toned. 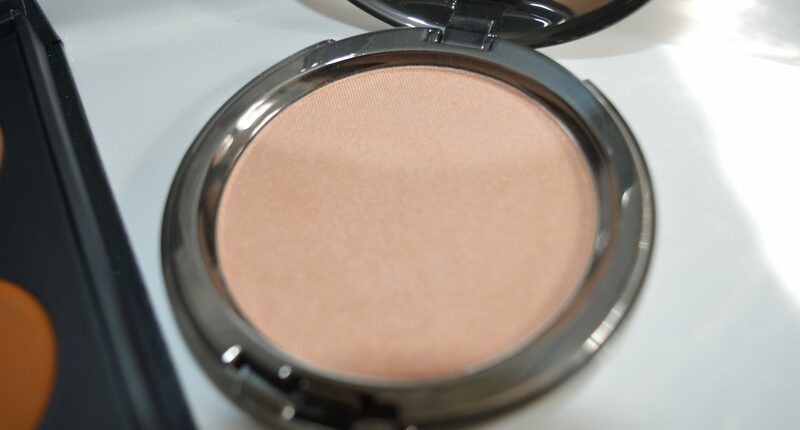 oh…..and it has a Sunlight cream, which will make you throw away another other cream highlighter you’ve ever tried! How they made a highlighter the same texture as cover cream is beyond me, but I LOVE IT. So dewey, stays in place, gorgeously glowey, the PERFECT tone for G skin…I mean do I have to say anymore? IDEAL! 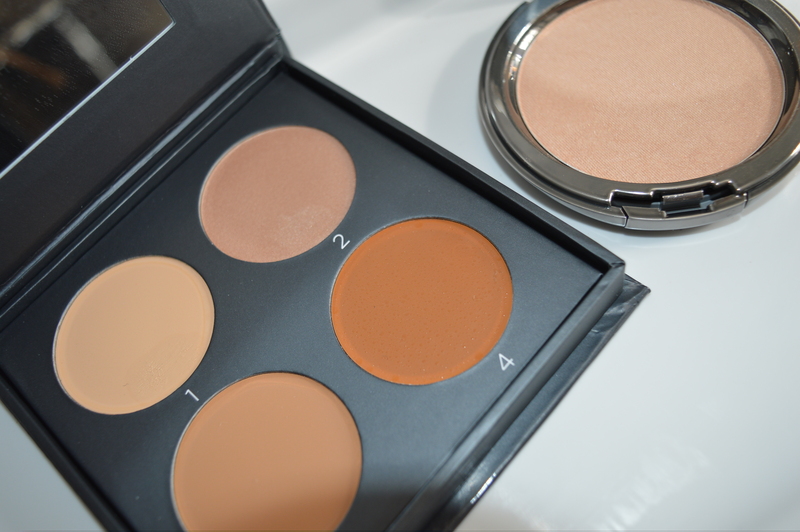 Cover FX Contour Kit Swatches, G Medium – Dark. From Left to Right: Sunlight, G90, G70, G30, Sunlight Perfect Light Powder Highlight. This is transparent (it does come in a medium shade that has just a hint of warmth) but personally I like this one. The luminous powder sets the foundation, locks it in place without adding any matte, any heaviness, any cakeyness….just lovely glowey transparent set. It is so finely milled its also great for under the eyes. I always use this to set my foundation as even over the sunlight cream it doesn’t get rid of the glow! – I just can’t tell you how much I love it! If luminous isn’t for you, it does also comes in regular and matte too – but trust me the luminous will change your life. The perfect tone of glowey, finely milled highlighter that gives you an unbelievable glow with non of the ‘metallic flecks’ you can get in so many highlighters. It’s not dry, it’s got a gorgeous buttery finish – I’m in love! It’s also not too light that it makes you look like you have pale cheekbones (you know exactly what I’m talking about), not too dark it contours your cheekbones, but just the perfect midtone for my shade range! A high concentration of Vitamin C that boosts clarity, helps visibly brighten, and protects the skin against free radicals. the Lemongrass essential oil also helps tone the skin. These little oily drops are absolutely unreal for adding some extra gleam into the foundation (not that it needs it!) But those who like to thin a foundation out or use it with a beauty blender when blending, this is your thing ! So to round up. I love it. ALL. Now if your not already convinced, have a little look at my video underneath! Worldwide you can buy from HERE, U.K from HERE. 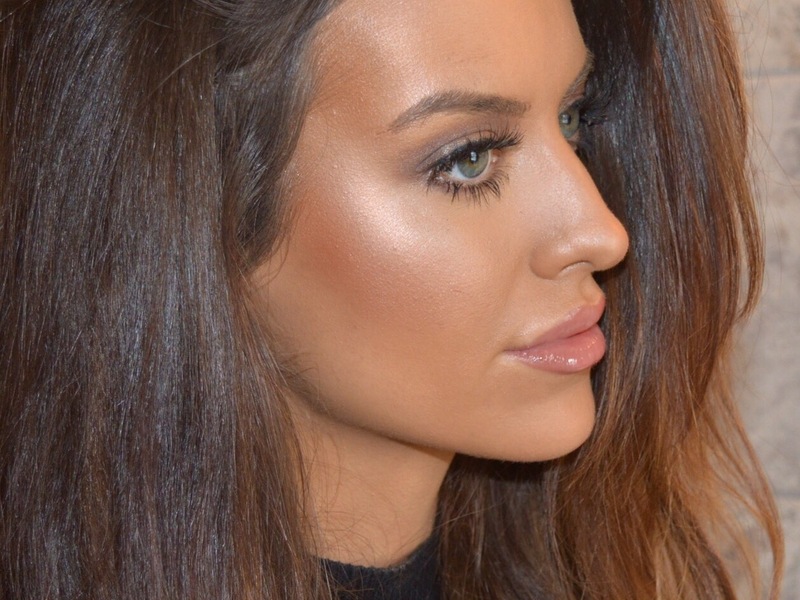 Previous Article← HD Make up tips for DAY LIGHT /HARSH lighting!